Happy Brew Year, everyone! Or, you may hear it called "Happy New Year!" Well, whether you loved it or hated it, 2016 is on its way out. As I was going through my 2016 stories and photos, I realized that I wrote quite a bit this year, and I took more than a few photos. Looking back on it, damn, it was a busy year! 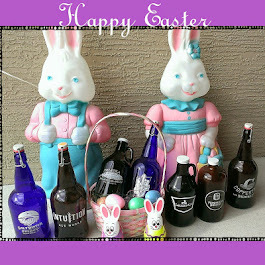 Sure, there was some beer involved! A few beerfests (really, I don't make this stuff up). A few beertrips. A few concerts and meet 'n greets. A few sporting events. 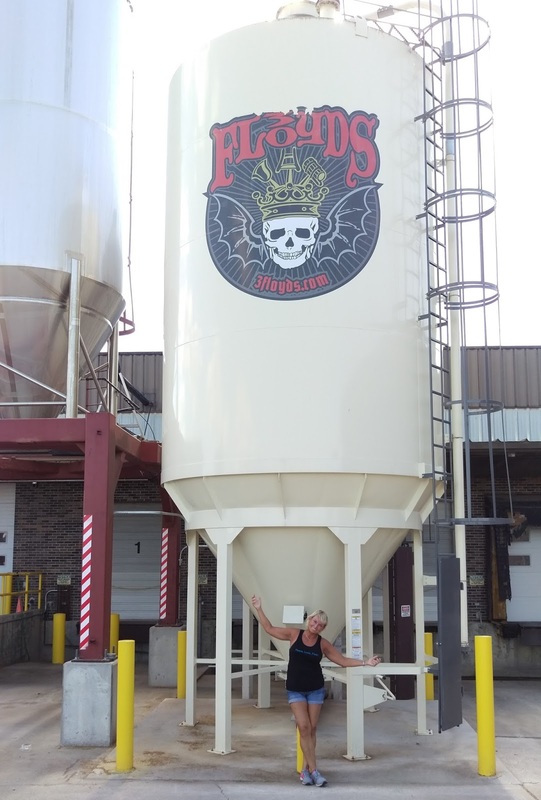 A trip back to Indiana to see family -- and a visit (finally) to Three Floyds! A trip to Chicago for Game 2 of the NLCS to see the Cubs -- and what a World Series it turned out to be, with the Cubs getting it all done in what has to be one of the most thrilling sports events of all time! 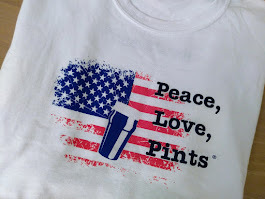 Did I mention brewery visits? 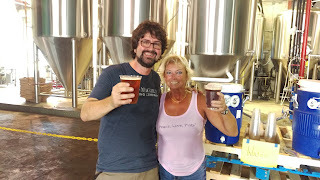 How about a few behind-the-scenes-before-they-opened brewery visits: Hell 'n Blazes in Melbourne, Bog Brewing in St. Augustine, Wicked Barley in Jax. 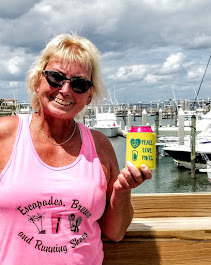 And, this site was the first to report the soon-to-open Southern Swells in Jax Beach and Old Coast Ales in St. Augustine. 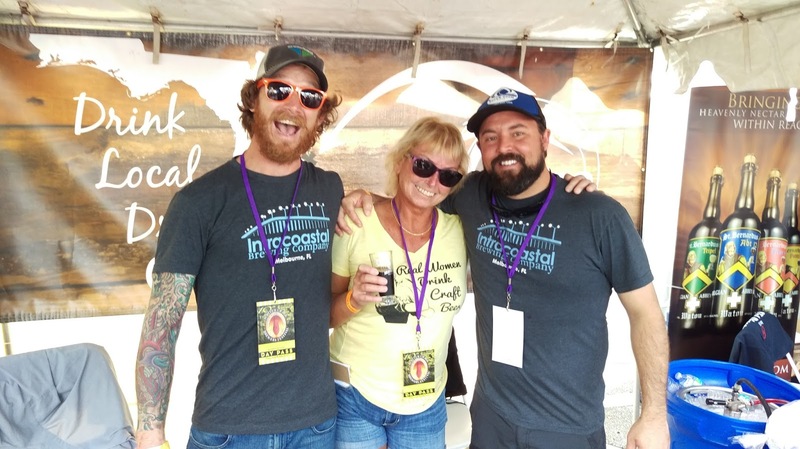 DECEMBER: Stoutageddon at Engine 15 Brewing, Palm Beach Winter Beer Fest, Quetzalcoatl Day at Green Room Brewing, hanging around the Nights of Lights in St. Augustine, Trans-Siberian Orchestra concert in Jax, and... Christmas. And, it hasn't quite happened yet, but ... Happy New Year! NOVEMBER: Site visit and preview of Old Coast Ales in St. Augustine, visiting with the Surfing Santas at Playalinda Brewing Brix Project in Titusville, Playalinda Brewing Anniversary, Intuition Ale Works Anniversary Week in Jacksonville, visit to the Clydesdales in Jax, ZZ Top Concert with a Meet 'n Greet. OCTOBER: Hurricane Matthew made a visit; Halloween! 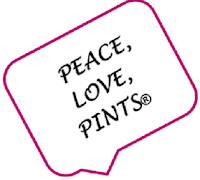 ; Wicked Barley serves its house beers; Pink Up the Pace 5K in St. Augustine; Engine 15 opens its Biergarten during Oktoberfest; Visit to Chicago for Chicago Cubs NLCS Game 2, and brewery visits to Revolution Brewing, Piece Pizzeria & Brewery, Haymarket Brewing, and Gino's Brewing in Chicago; Oktoberfest at Jax breweries; PHobia PHest at Pinglehead Brewing; Bold City Brewery anniversary. 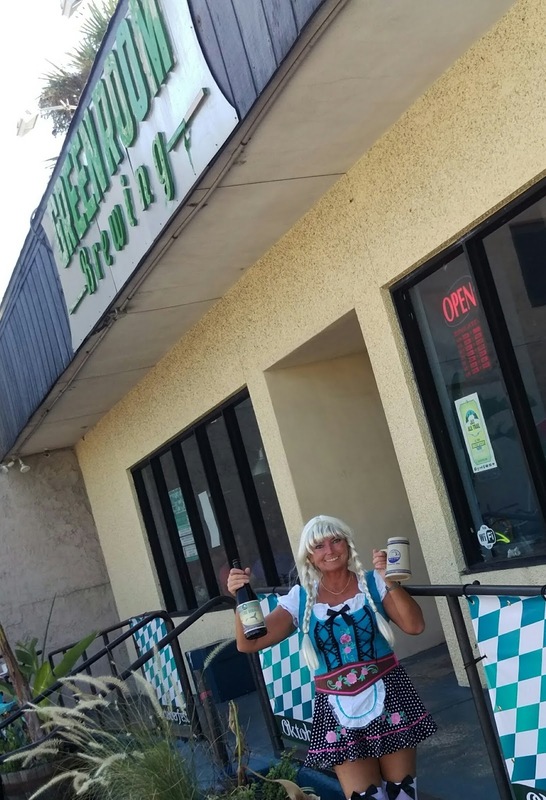 SEPTEMBER: Intuition Ale Works opens its new location in downtown Jax; Jax Beer Week; Cheap Trick concert in West Palm Beach with Meet 'n Greet; Orchid Island Brewery anniversary; Aardwolf Brewing Anniversary; Oktoberfest celebrations. 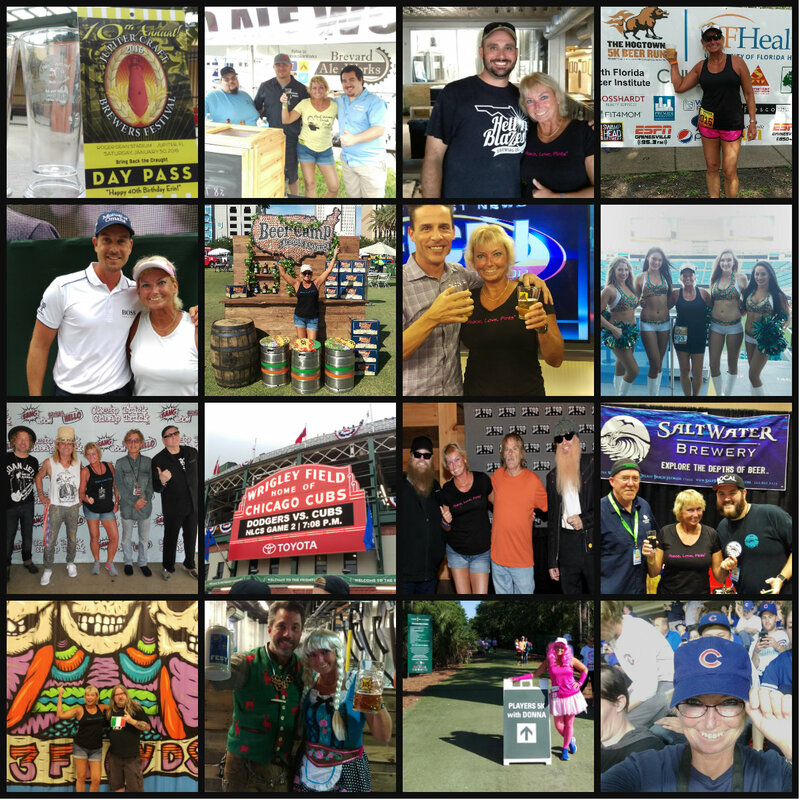 5k at EverBank Field; Blues, Brews & BBQ at Florida Theatre in Jax; Visit to Ten 10 Brewing, Orlando; Visit to Broken Cauldron Tap Room, Orlando; Guns 'n Roses Concert, Orlando. 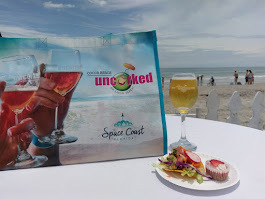 JULY: Beer Bloggers Conference, Tampa, with Pre-Excursion visits in Jax; My first TV appearance: live on First Coast Living, Jax; Palm Beach Summer Beer Fest, Wicked Barley opens; Engine 15 Anniversary. 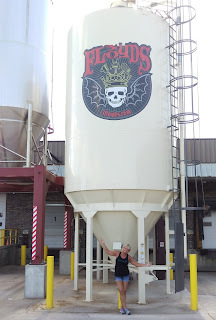 JUNE: Hell 'n Blazes opens in Melbourne; Beer Camp Tampa; Green Room Brewing Anniversary; Journey concert in Tampa; Back home in Indiana to visit with family and trips to Three Floyds Brewing and Shoreline Brewery (where I got started on craft beer). MAY: Volunteering and week-long visiting at The Players Championship (I met Henrik Stenson! ); Donna 5k at The Players; preview of Wicked Barley Brewing; Styx/.38 Special Concert in St. Augustine. 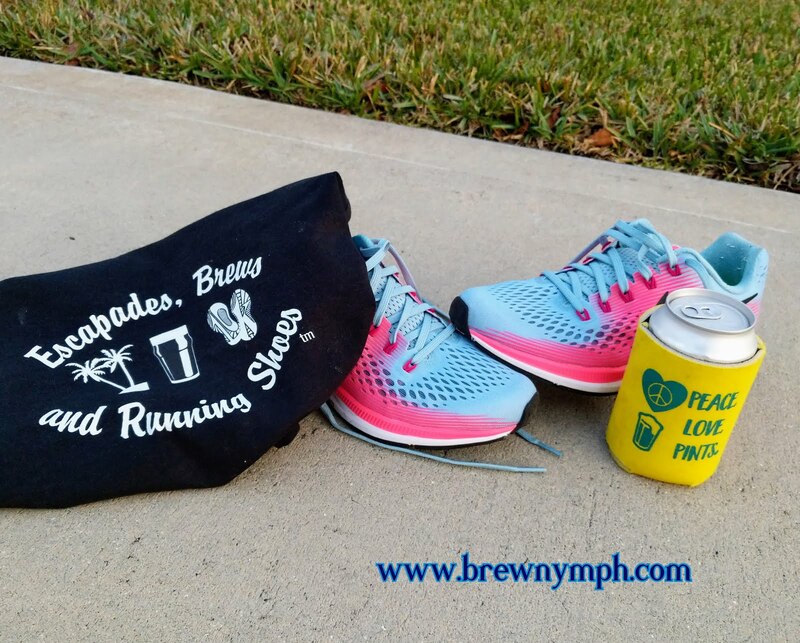 APRIL: Hogtown Beer Fest and 5k, and brewery visits to First Magnitude and Swamp Head in Gainesville; Preview of Southern Swells Brewing, Jax Beach; Brewmasters Invitational Beer Fest in Cocoa Beach. 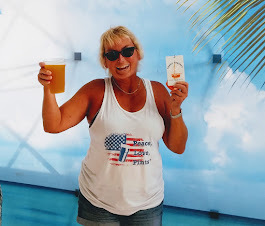 MARCH: FBG Fest in Tampa; Duran Duran Concert in St. Augustine; Preview of Hell 'n Blazes Brewing in Melbourne; Bog Brewing opens in St. Augustine; Gastrofest in Jax. FEBRUARY: Preview of Bog Brewing, St. Augustine; Florida Craft Brew & Wing Fest in Vero Beach (I was a judge at the homebrew contest! 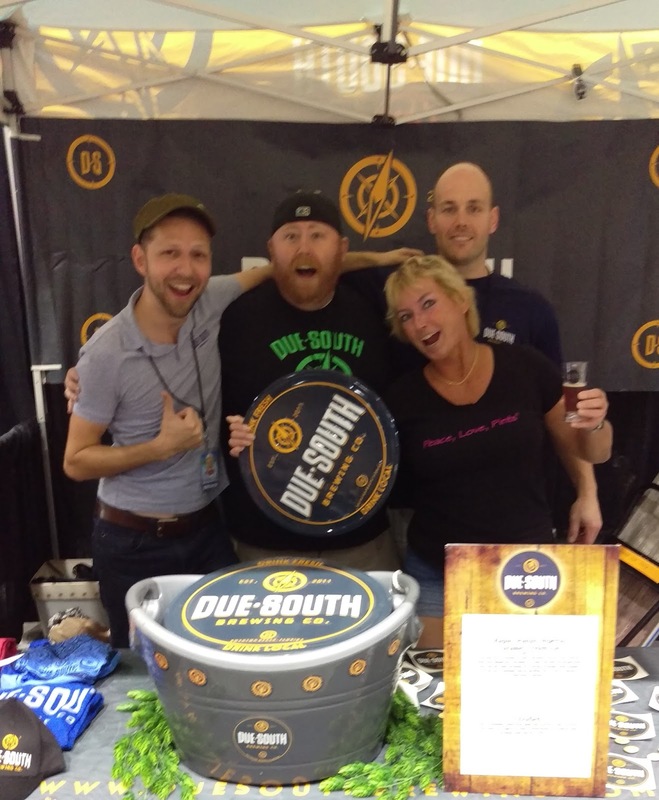 ); Riverside Craft Beer Fest in Jacksonville (had a blast pouring for Due South); DeLand Craft Beer Fest in DeLand (what's a little rain?). and, how did 2016 get started? JANUARY: Space Coast Birding & Wildlife Fest in Titusville (and visit to Playalinda Brewing); Maple Bacon Coffee Porter Day at Funky Buddha; Jupiter Craft Brewers Fest in Jupiter. 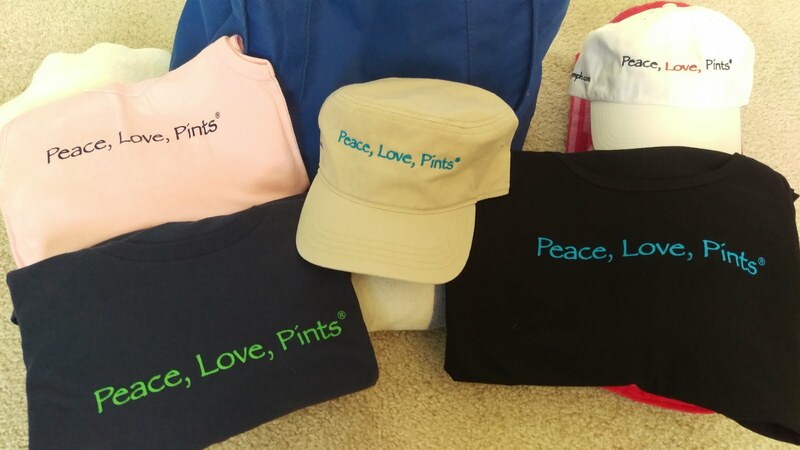 And, yes, there were more brewery visits along the way!